It’s been such a long time from our last real game update, it’s almost maddening. We apologize! You may have asked, “What’s going on?” and even if you aren’t asking that – we’re going to tell you anyways! 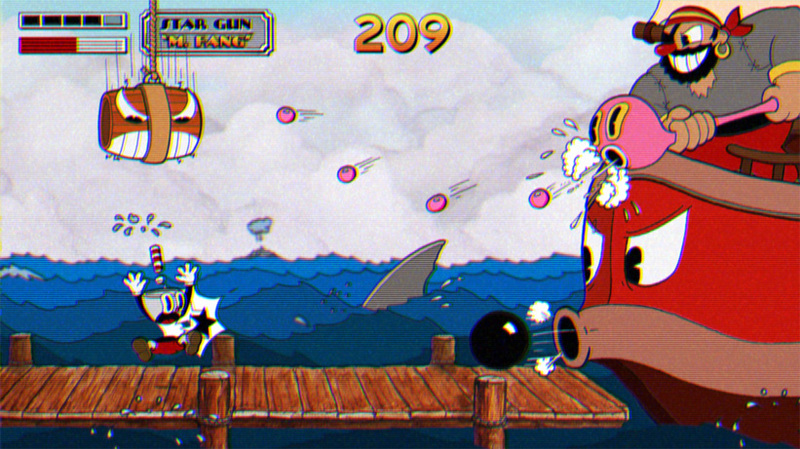 Cuphead was originally created with the XNA framework (a set of tools that let the game work somewhat seamlessly on PC and Xbox360 only). We realized that before we got too deep in the game development, we should probably think ahead to the future and other platforms: of course we will be on PC – but what about porting to Linux, Mac? What about porting to consoles? 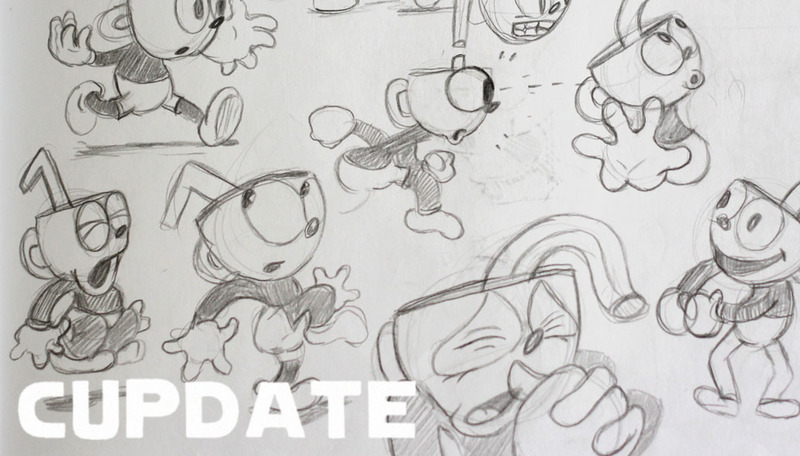 !…and yes, we will be releasing Cuphead on one or more consoles, but we can’t perfectly talk about those details just yet – soon enough! Making the switch to Unity was smooth and perfect in every way for us except one: Time. You can’t get around this one. Porting existing code over isn’t a one click affair, so the last little while has been less progress on the game (code wise) and more focus on moving what we had over to Unity. We promise to keep our dev blog updated more frequently – stay tuned!